CSM Presents: Double session to discuss various issues from the CSM that don't fit elsewhere or don't need a whole session. Note that this is probably not a final list of topics. Typically some topics get added once the summit gets underway and a couple of topics are already likely to get added. 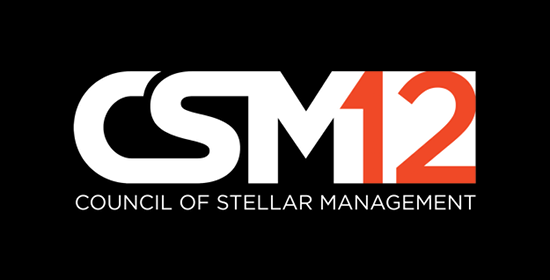 This is a good time to reach out to the CSM members and let them know what you think they should bring up in the summit.